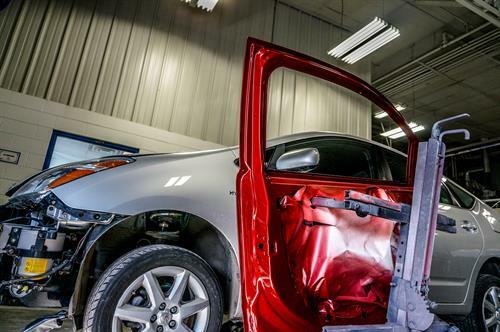 For more than 25 years, Gates Collision Centers has provided customers with quality auto body repairs and outstanding customer service. 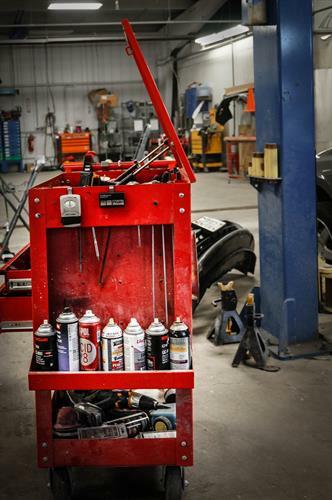 We are committed to making your collision repair process as painless as possible. We have several locations in and around Madison, WI and one in Freeport, IL. 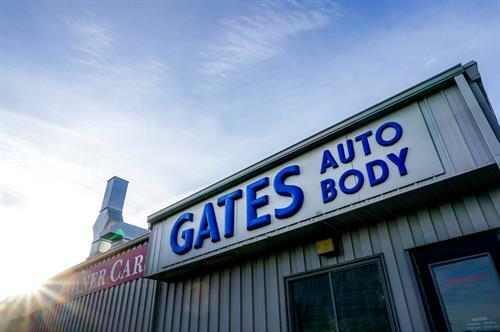 Stop by a location today and see the Gates Collision Centers difference!